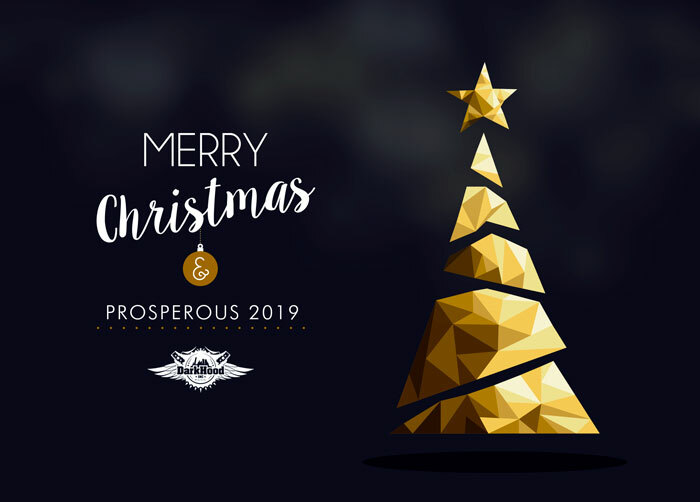 2018 was a great year for us.., We wish You a happy a prosperous 2019. Marlene Diva presented “As Mulheres Da Minha Vida” live in Barcelona. 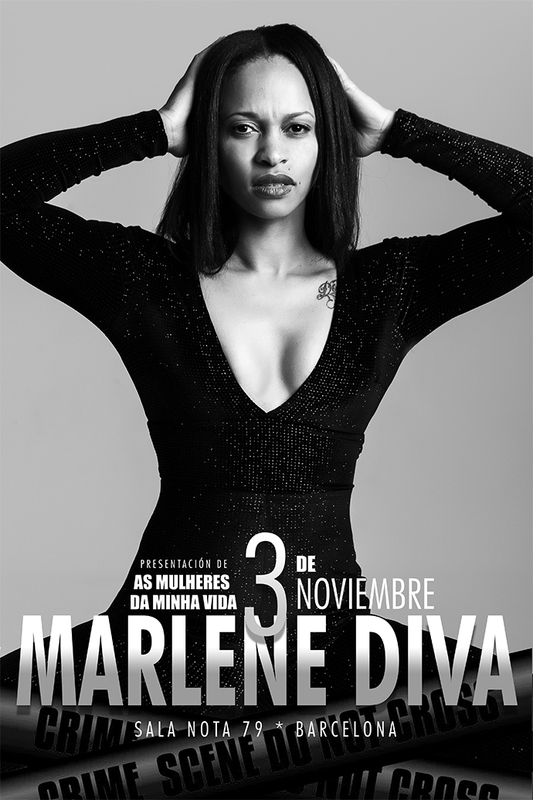 Today Saturday, 3rd of November, Marlene Diva will be presenting her latest EP “As Mulheres Da Minha Vida” mixing Kizomba and Tango. 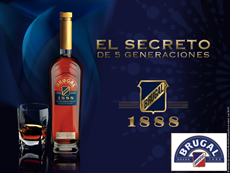 She will be backed up by Ignasi Coromina with the Spanish Guitar, Andrés Mejia with the percurtion and Jorgelina Cángaro with the piano. 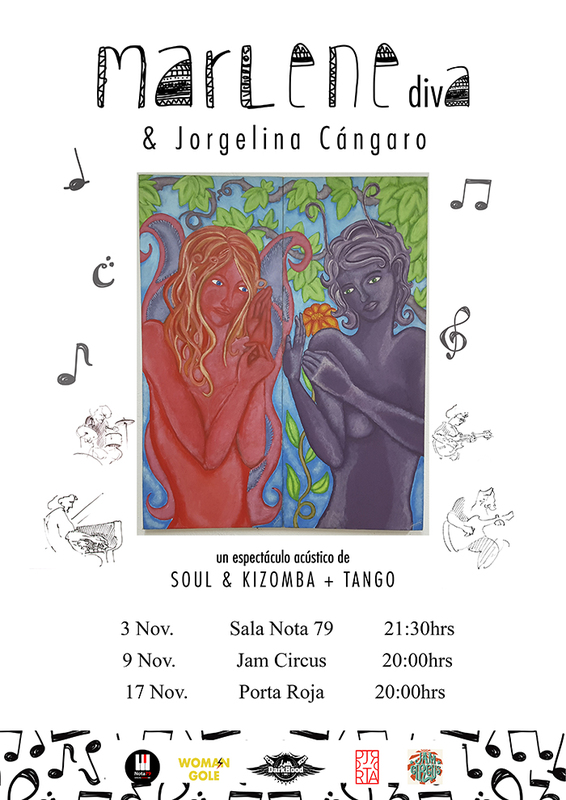 Marlene Diva, a vocalist with roots from Angola, who played 3 roles in Disney movie “Frozen” Spanish version, presents her EP “As Mulheres Da Minha Vida” with a live show of Soul & Kizomba + Tango, alongside Jogelina Cángaro, pianist and guitarist from Argentina, backed with other musicians and dancers, presenting a unique experience. Presentation of AS MULHERES DA MINHA VIDA by Marlene Diva, in the city of Barcelona alongside Jorgelina Cángaro on the keyboard, guitar and backup voices. In some of the shows, we will be backed up by a live band of four musicians and 2 couples of dancers. We will performing all the tracks from de EP live, giving the songs a new look mixing Soul & Kizomba with Tango. Now bridging Africa and Europe with more than 430K followers. 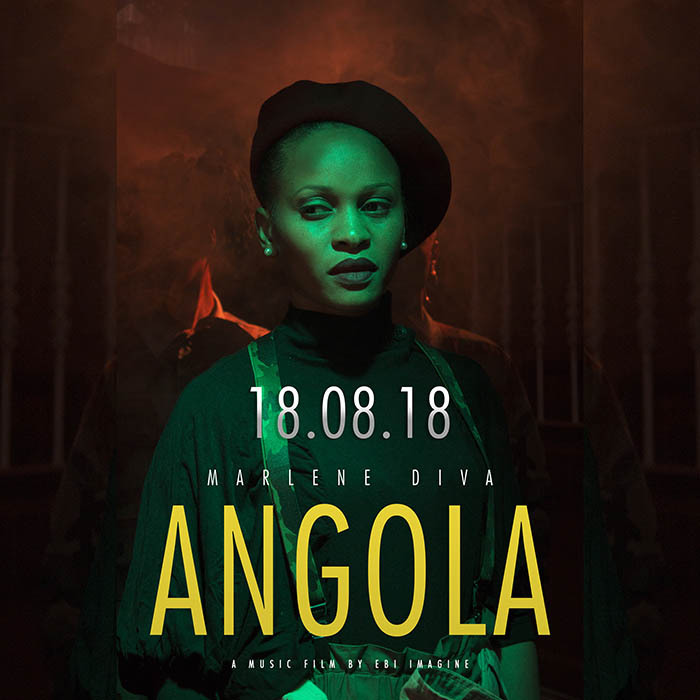 The official videoclip for Marlene Diva’s hit track Angola, is out now. The videoclip is directed by our director EBi iMagine, whos storyboard idea was the return of Marlene Diva to her home land, facing all her fears and doubts. Everything in the video clip, moves around the flag, symbols and history of Angola. 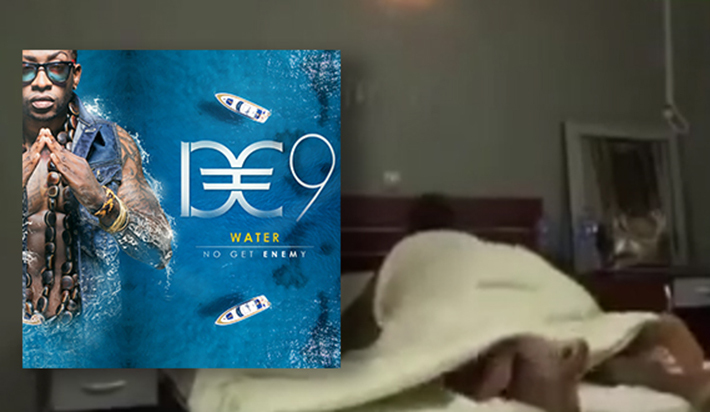 D€9 released this fashion film some weeks ago, for the promotion of his new single, you remind me. Marlene Diva, the singer that interpreted three rolls on Disney’s movie, Frozen, is now presenting her third studio album, an EP titled “As Mulheres Da Minha Vida”. 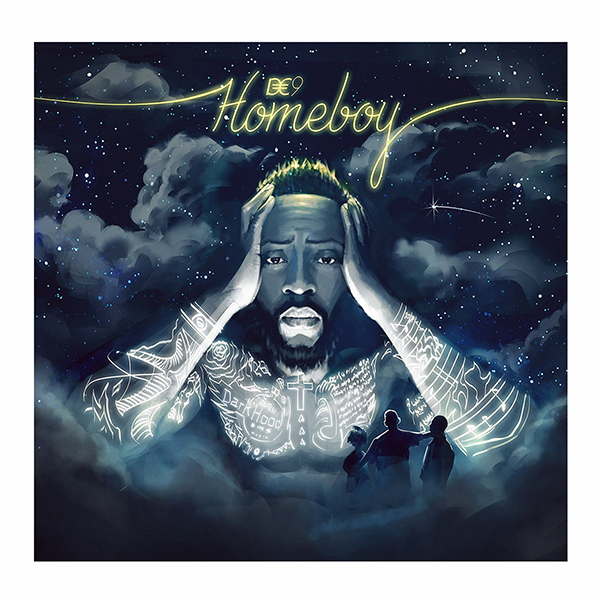 The EP is made of 5 songs in form of tribute to some of music’s greatest divas, such as: Cesaria Evora, Whitney Houston, Lauryn Hill, Sade y Mila Domingos. 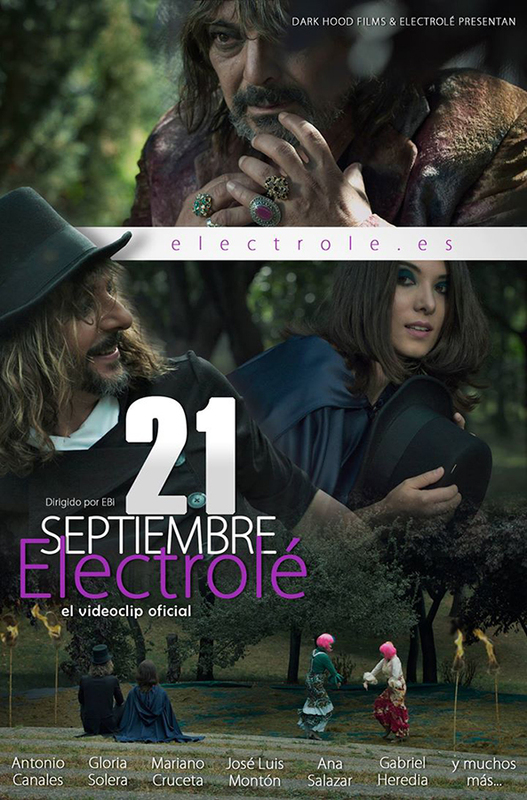 The last videoclip directed by EBi “Electrolé” will be projected at el festival de flamenco de Medellín, Colombia. Available on Spotify, itunes, Amazon . 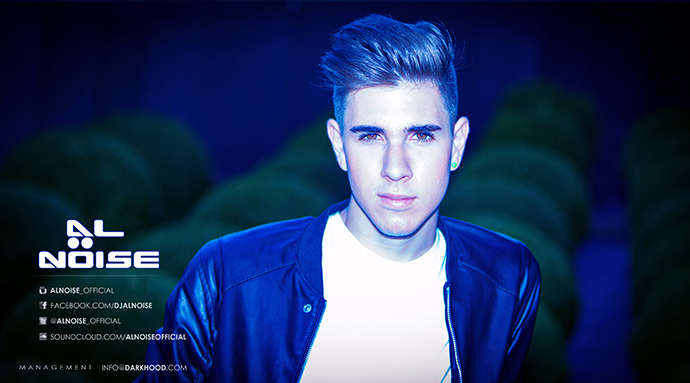 . .
Alnoise presents his debut EP “Awakening”. an Ep you can’t listen to while sitting down. 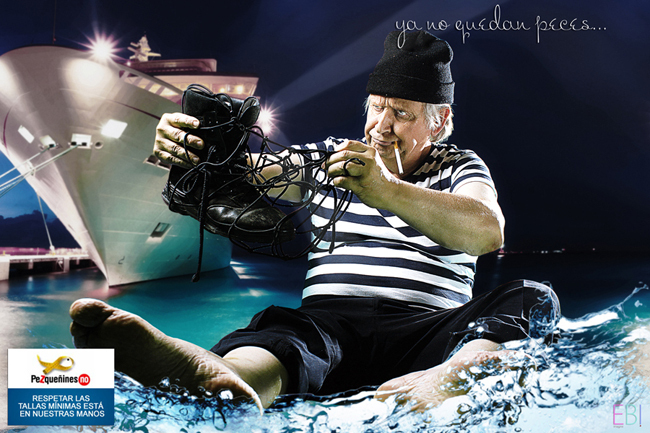 Electrolé is conceived due to the creative need and restlessness of the multifaceted producer, correographer and dancer Mariano Cruceta. This is a project that aims to be an artistic platform from which new tendency of expresion of flamenco will be generated. 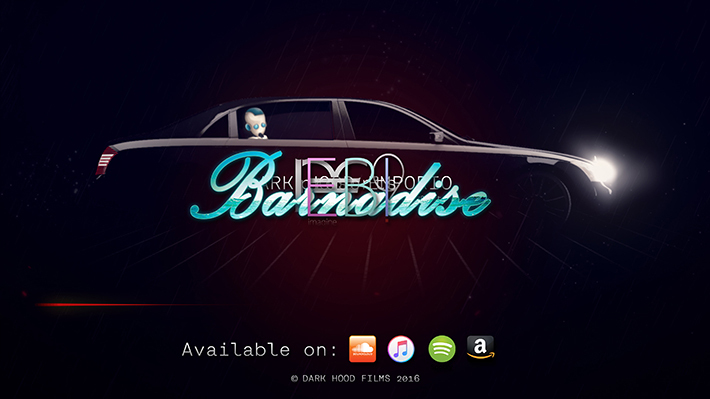 DarkHoodFilms.com presents the making of D€9 – Barnadise (lyric video), our most ambitious project till date. Counting with 6 different drawing artist, 3 companies dedicated to 3D , 3 editors, and everything under EBI’s direction and his final edition to bring to life the part one of what will be a trilogy. 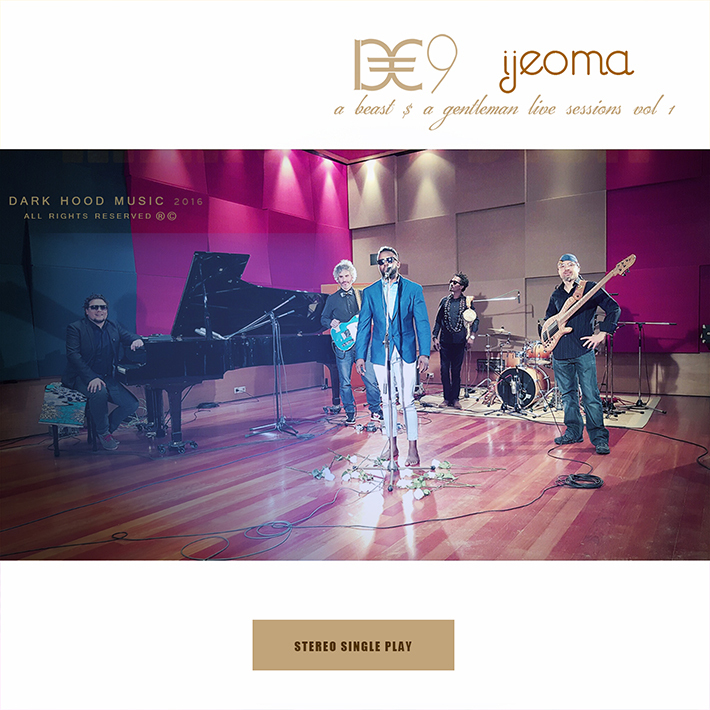 D€9 formerly kwon as Dowty Ebi, celebrated his first year of music with a video gathering some special moments and giving thanks to his followers. D€9’s latest single went trending topic. 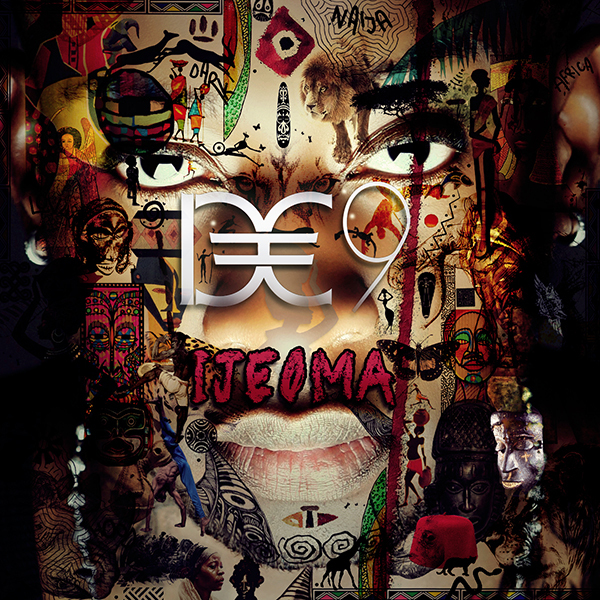 One of D€9’s most celebrated single “ijeoma” was trending topic on twitter. 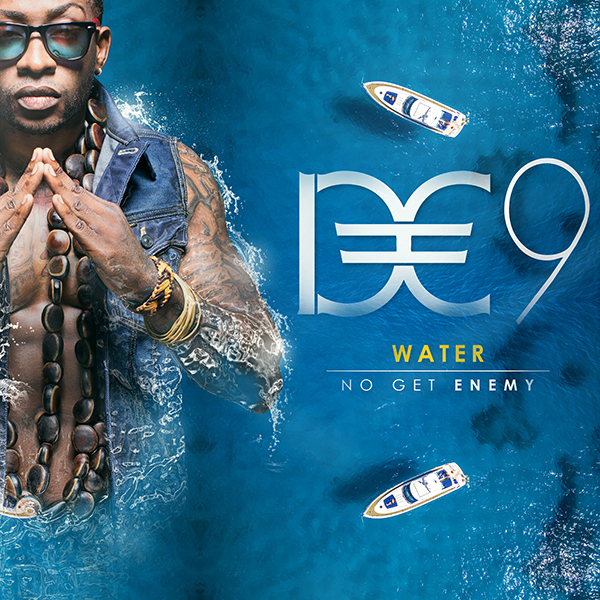 Water no get enemy by D€9 was trending topic on twitter. 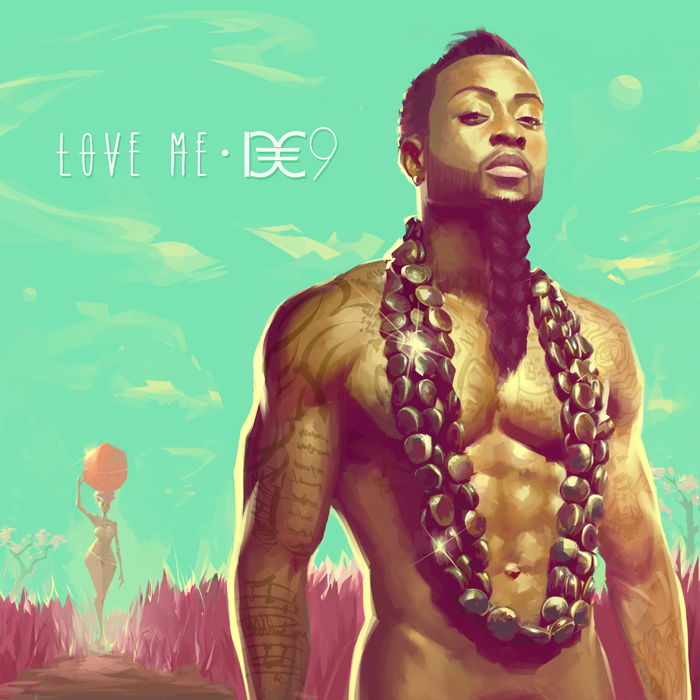 No visuals yet from this hit maker, but D€9 seems not in need of them for his singles to go viral, such as: Ijeoma, Water no get enemy and now “Love Me” that will definitely top the charts. Marlene Diva appears as a guest with Gospel Factory and directed by Dani Reus in Soraya Arnelas new DVD. so we came to an agreement. 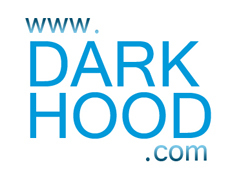 Dark Hood Management steps into electronic music. Welcome Al Noise… EDM has a new diamond. 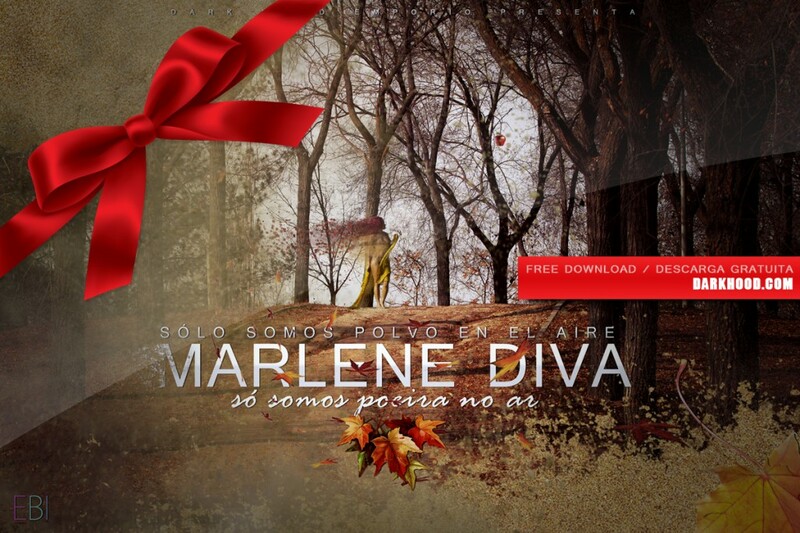 Marlene Diva is one of the most requested back up singers… most of the major Spanish super stars has counted on her. 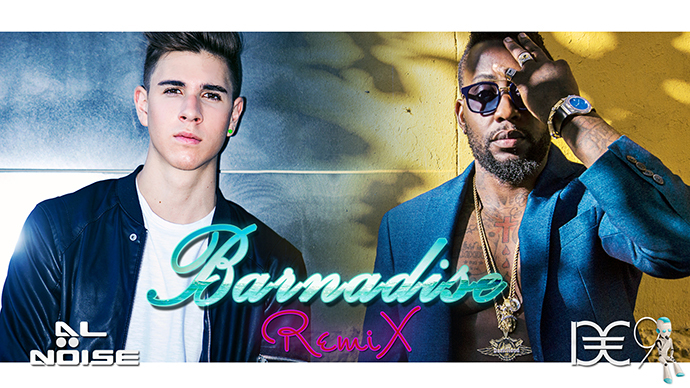 The most recent ones are: Melendi, la balaora Eva Yerbabuena and Pitingo. Marlene Diva is one of the most required backup singer by artist from different genre… checkout her latest appearance with the band Auryn. 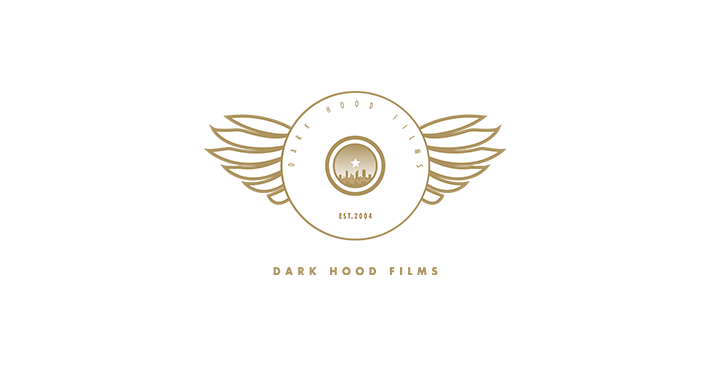 A day like today (1 Sep) in the year 2004, Dark Hood came to light, in that room located at a 5th floor in calle San Luis, Alcorcon – Madrid. 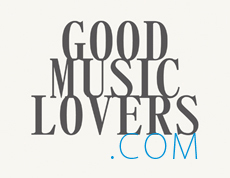 Since then, as good music lovers, we have put in hard work in creating and putting on free download #GoodMusic, with an innovating formula of including every need of an artist in one building. 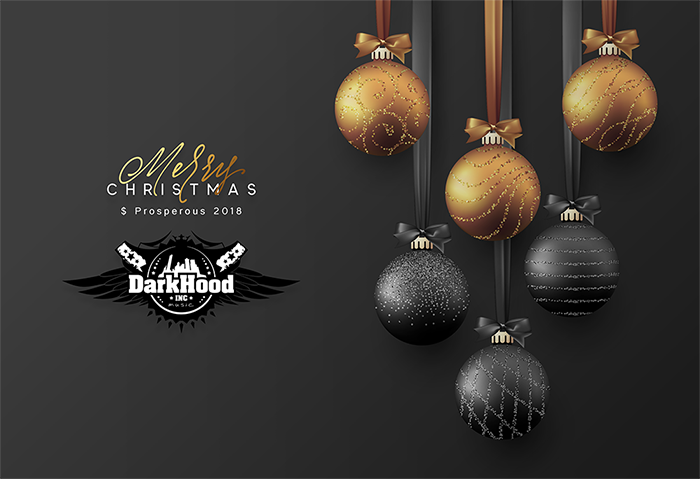 And most of all, with a very visual way of promoting each occurrence at Dark Hood. 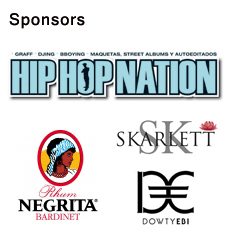 With this, we have inspired and changed the way of doing promo!!! worldwide. 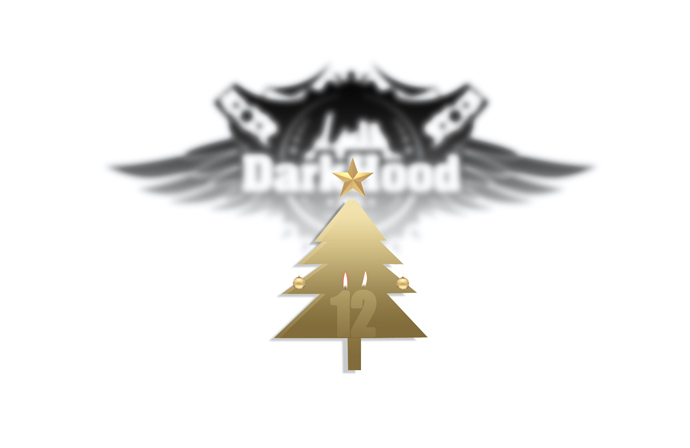 Thanks for accompany us during these 12 years. After 3 years, Dowty Ebi now known as D€9, releases a new single titled “Barnadise”. Dark hood Emporio presents DE9’s lyric video for Barnadise. The journey called life . . .
available on itunes, spotify, amazon & all digital stores. Happy Birthday Marlene Diva and many more years! Already 30 Millions views on Youtube #Greatness ! 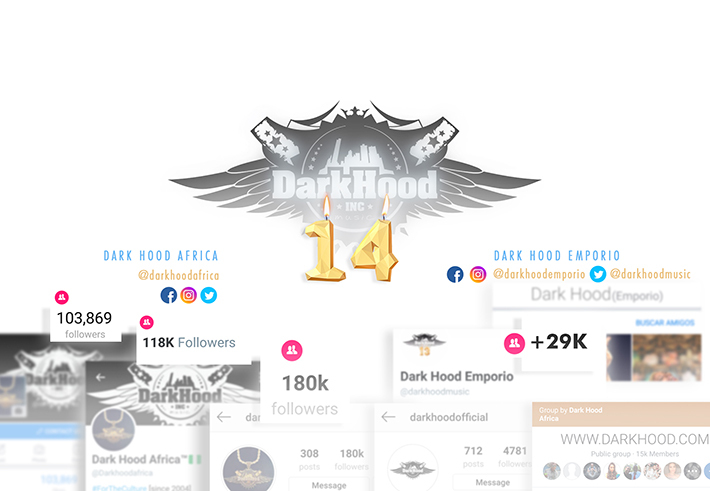 Dark Hood was present at the CAN 2015 (Africa Cup of Nations) during every half time the video clip “We have gone away” by Rich Boys Money, directed by EBI was aired to thousands of people. Our artist Marlene Diva, participated on the creation of the spanish version of “Frozen, the last film from Disney. She interpreted various characters in the movie, using various ranges of her voice. Efectiveness is Dark Hood & Perfection is our aim.